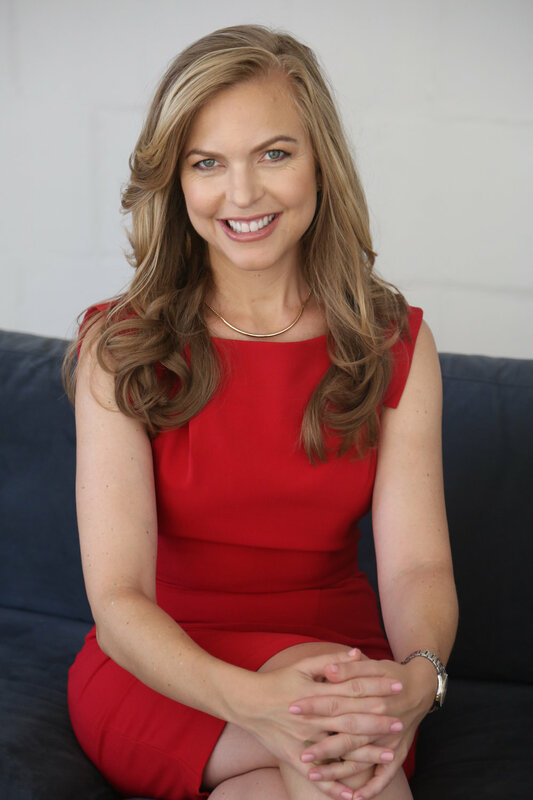 As a Performance Strategist, Laura works with highly motivated CEOs, executives, and managers desiring to maximize their engagement, tap into their unique talents, and access a whole new level of joy and hunger at work. Laura’s proprietary Genius Habit helps clients identify how other people experience the impact of their work and their natural gifts and talents, pinpointing exactly what makes them a valuable asset to their company. With these insights, Laura crafts a personalized action plan to leverage these strengths and increase moments of inspiration, confidence and motivation at work. She has consulted with organizations including Capital One, Lionsgate, Instructure, and Cohn Reznik. Prior to launching her company, New York-based Garnett Consulting LLC, Laura honed her marketing, branding and mission-refining skills at companies like American Express, IAC and Google. Laura is also a regular contributor on Inc.com, Forbes, Fast Company, The Muse, Success and The Huffington Post. Her past speaking engagements include: Tedx, MTV, Adobe, Talent Plus, HCL Technologies, Women’s International MBA, WPO/YPO, Community Round Table, The Lioness Group, Wharton Business School Radio, World Summit on Innovation and Entrepreneurship, Savor the Success, Blogcast FM, and the Women in Telecommunications Summit. Laura is a performance strategist, TEDx speaker, a regular contributor to Inc and Forbes and the author of the Genius Habit. She works with CEOs and executives to identify their unique genius and purpose, and craft an actionable plan to leverage them in their day-to-day work. She has consulted with organizations including Capital One, Open Table, LinkedIn, and Instructure. Prior to launching her own company, New York City-based Garnett Consulting, she honed her marketing, strategy, and career-refining skills at companies like Capital One, American Express, IAC, and Google.